Skylar Brown is a senior at Notre Dame Prep. 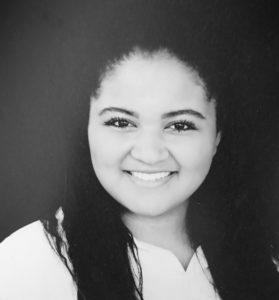 Skylar is heavily involved with the theater department on campus, is vice president of Drama Club, on the board for BuildIt club, as well as being a part of the NHS community on campus. She enjoys traveling to different countries and experiencing new cultures. She hopes to graduate with distinction and attend Pepperdine University in the fall.